As I settle back home, it’s inspiring to look back and reflect on what has been one hell of a journey! 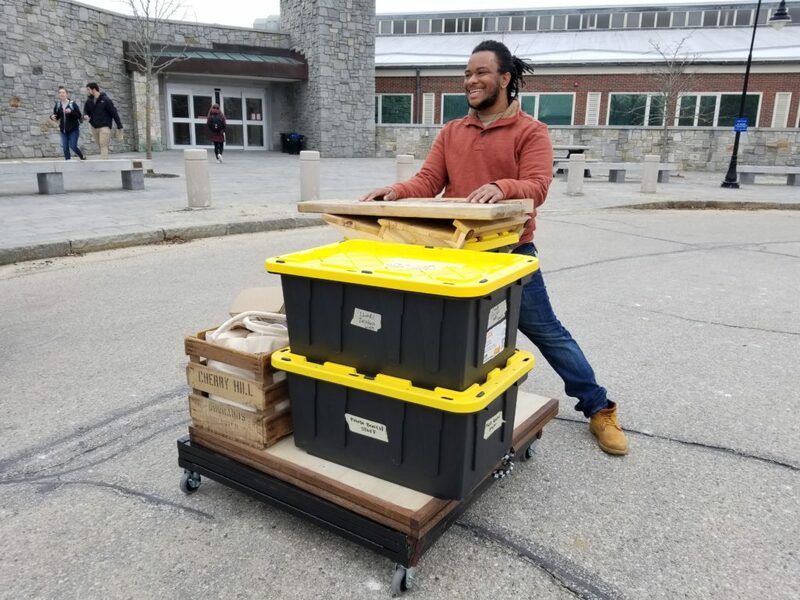 We’ve been to thirteen schools, traveled 17,647 miles, talked to thousands of students about the intersecting environmental justice impacts of consumption, and spread the inspirational hope of the Zero Waste Movement. 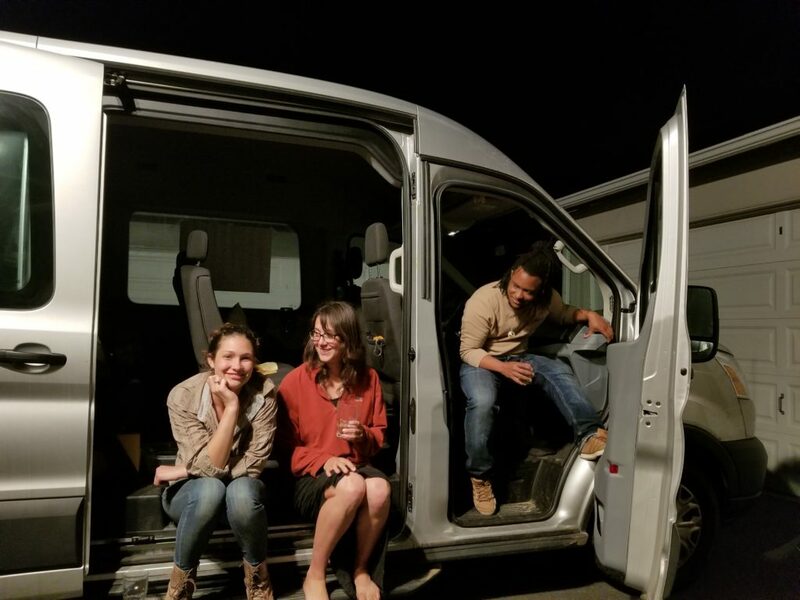 For a full recap on the tour, check out this final POI 2018 Tour Report! When we started this journey over a year ago there was no way I could have envisioned all that it would be. My role of this tour was rooted in supporting and training student leaders who put on these massive events, coordinating the logistics of all of our speakers and partners, and gave me a chance to see new landscapes and meet new people. There are so many people to thank, to recognize, and to rejoice with. To anyone that has been instrumental in making our first POI Tour possible, THANK YOU! From the staff and students who executed the thirteen events we had, to the speakers and partners that joined us throughout our travels, to the maintenance and facilities workers who set up and broke down our events at each campus stop, and so many others: your existence, labor, and energy was vital to piecing together this three month tour. We couldn’t have done it without you! 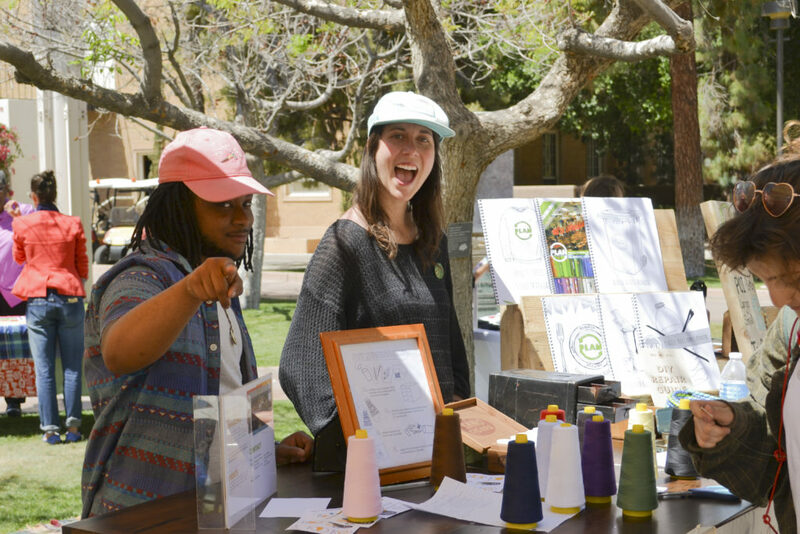 We designed this tour to push ourselves and our campuses to build and develop our collective lens and framework of the Student-Led Zero Waste Movement. The Zero Waste Movement has failed to acknowledge and recognize the movements that resist white supremacy, capitalism, and patriarchy. It has failed to talk about the impacts unsustainable consumption has on poor folk, rural communities, people of color, folks fighting on the frontlines for indigenous sovereignty and access to water. 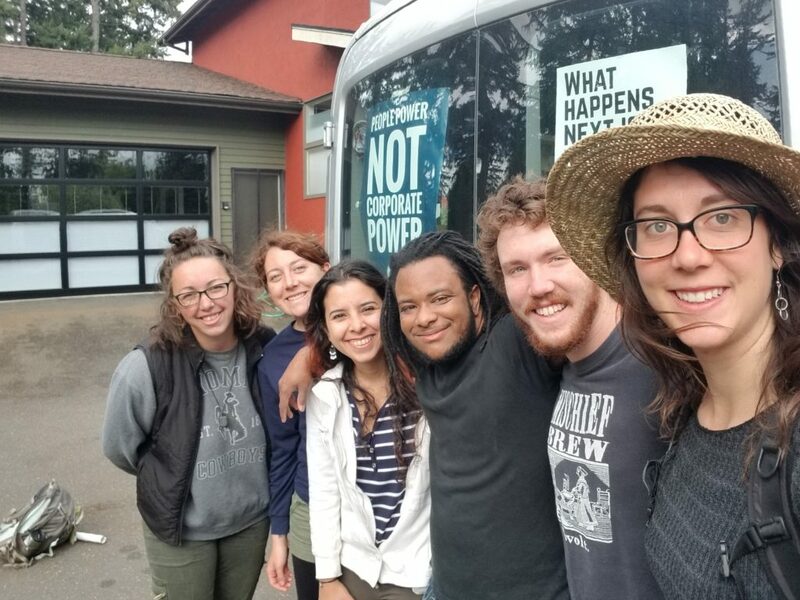 This tour was a powerful moment that allowed us to think beyond the individualism of the “#ZeroWaste lifestyle” and move further towards understanding our positionality and developing strategies about how we can move in solidarity with groups that have been historically marginalized and are bound by daily oppression. 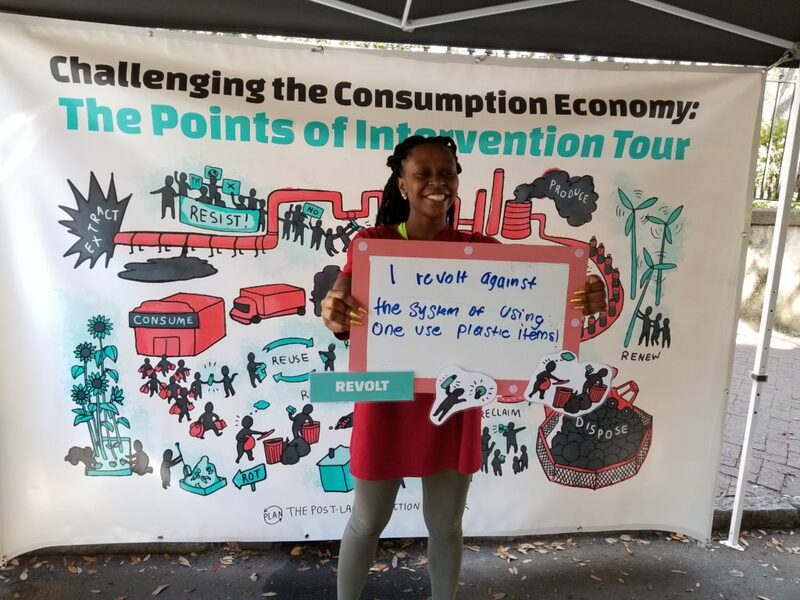 Throughout the tour, we talked a lot about actionable ways we can intervene on the linear consumption economy; almost all of which ironically start with the letter “R”. 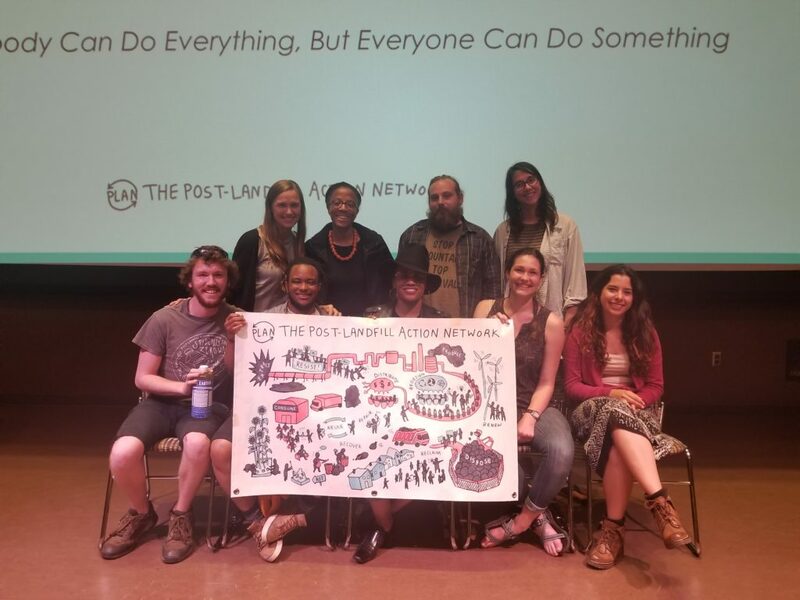 From Resistance, to Redesign, to Reclamation, Redistribution, and Revolution… the power of change is that there are truly a variety of tactics we all can take in shifting these unjust systems in a world that has so much possibility. As we close out on this spring tour and shift into our fall conference, one of the important “R” words of this movement and this work is the act of Reflection. Having folks on the road who are actively resisting industries impacting their communities was often a bit of a rollercoaster. 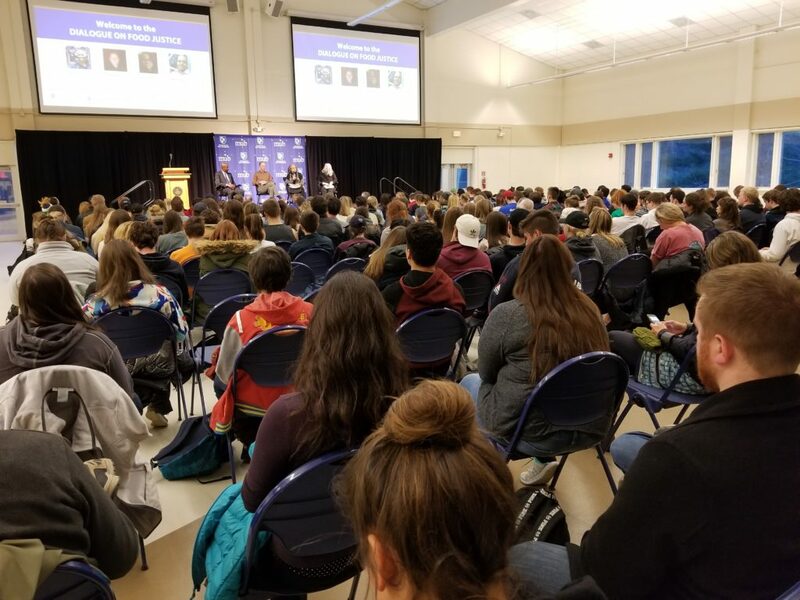 The whole point of the tour was to connect with students who are eager and willing to fight systemic oppression alongside or in tandem with our speakers who are revolutionaries, organizers, and people who do this work for survival. However, the strain of being uprooted from our base was not always easy. 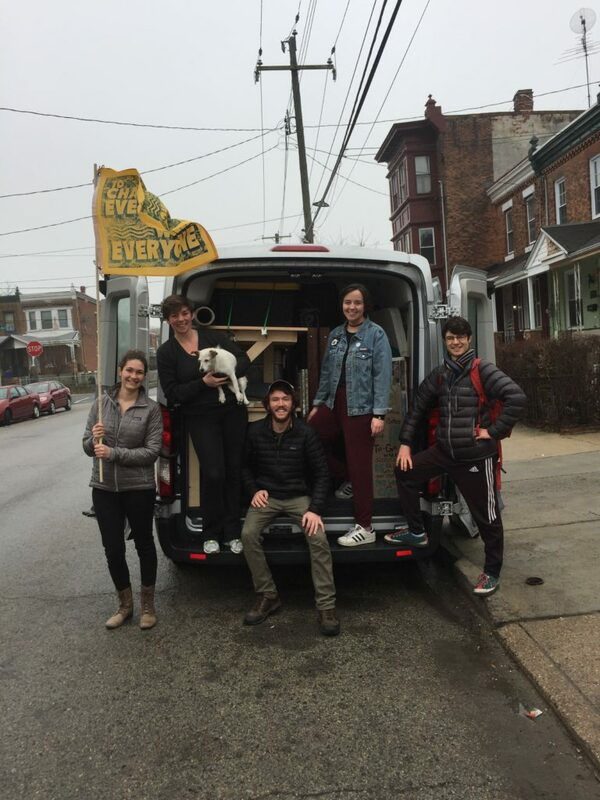 While we were on the road, each of us at any point in time felt a disconnect from our homes, our places, our communities and being away from the fights happening there. The beauty of us all occupying space together and riding that rollercoaster together was that it left us sitting together for hours in the car, many nights of jet lag, and our off days and weekends dreaming and scheming all of the work we’d do once we got back. This gave us time to build community and investment with each other. One of the most powerful forms of this work is to truly be in camaraderie, deep appreciation, and love for one another. Every fair was inherently different from the other. These differences were as small as having to set up our PLAN table differently or having different partners alongside us, to as big as hosting fairs two days in a row! As someone who went to every tour stop, it was nice to have a different flavor palate featured on each campus. Some campuses were sweet, some were savory, others a bit of both! The wonders of the POI Tour is that since each campus has different needs, operations, and cultures, we were able to play on those strengths at each stop. Like food on a plate, the different campuses used different methods, tactics, and goals, but ultimately we all have the same vision and we’ll all walk away full and fed. I think plastic bottles haunted us, specifically Amira (she’s a self- proclaimed bottle killer). Everywhere we went (from Upstate New York to the Grand Canyon), we would see them on the ground, in trees, at abandoned seats. At one point during a long car ride, we all found ourselves counting how much plastic we’d see, and found ourselves feeling more energized and committed to refusing plastic. There were many moments that composting was so messy and interesting. Many of the campuses we visited, there were places we could readily drop off our bags of compost. However, that was not the case for all the communities we traveled to. I’m truly grateful that folks played van Tetris, and fit any food we still had and our bag of compost into the cooler. I will say though, some of the deepest bonds happen over a melted paper bag full of compost after a long day of travel. Nobody can do everything, but everyone can do something. It takes each and every one of us to fix this system.